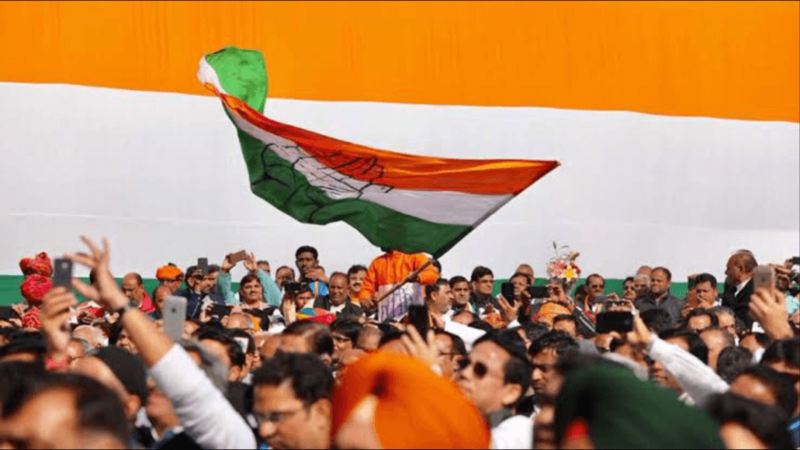 Home Analysis Can Congress win the Madhya Pradesh elections 2018? As we celebrate India’s 69th Republic day, this year shall witness the most obvious manifestation of this ‘Republic’ – elections, in the central state of Madhya Pradesh. Three full terms in power leading to a wave of anti-incumbency against the Bharatiya Janata Party (BJP), a large-scale scam, rising farmer discontent has opened up the possibility of the Indian National Congress (Congress) returning to power, albeit subject to its own unity. Additionally, with the talks of aligning all State Assembly elections with the General Election and this mass exercise of franchise taking place this year, the role of the Union Government and the Governor assumes importance. Lets look into deep if Congress can win the Madhya Pradesh Elections 2018. Out of the fifteen years for which the BJP has been in power, Shivraj Singh Chauhan (Chauhan) has been the Chief Minister for thirteen and his present term has not been particularly pleasurable, personally as well as for his government. Two issues particularly have been the highlight of the growing discontent among the people against the chief minister and his government. First, concerns about the role of the government in relation to the Vyapam Scam. These concerns are twofold – active part of former ministers, and allegations against Chauhan and next, the omission of the government to provide adequate security to the several stakeholders who died mysterious deaths. Second being the government’s questionable policy towards farmers, especially deaths caused by police opening fire on protesting farmers in Mandsaur district. The demands revolved around the twin aspects of increase in the Minimum Support Price, and writing-off agrarian loans. The government has come up with the Mukhyamantri Bhavantar Bhugtan Yojana as a solution to the demands and it remains to be seen if it becomes successful. Furthermore, the state’s budget starting on Republic Day is expected to address these concerns as well. Furthermore, Chauhan’s popularity is on the wane, with the recent example being the social media reaction to the Chief Minister slapping a young man, apparently his body guard. Chauhan is yet to offer a public apology to the youth. With merely 58 seats in the 230-seat Assembly, the Congress will have to work extremely hard for reaching the half-way mark. A strong and unified regional leadership, a defined role for party President Rahul Gandhi and careful selection of issues to be addressed shall be important for Congress to regain the central state. Jyotiraditya Scindia, the party’s chief whip in the Lok Sabha, and the top contender for being the Congress CM candidate has been trying to channelize the agrarian discontent by actively participating and supporting the agitations and protests. On the other hand, former Chief Minister and All India Congress Committee (AICC) General Secretary Digvijaya Singh has undertaken the Narmada Parikrama as a completely “personal and spiritual undertaking” is also considered to be a frontrunner to be the Chief Ministerial candidate. Further, Kamal Nath, 9-time Lok Sabha MP and former Union Cabinet Minister has also been speculated to be in the running for the party’s nomination for the top post. Although there seems to competition for leading the party in the Assembly elections, recent reports suggest that a compromise has been reached and that Jyotiraditya Scindia is all set to assume the lead role and shall also be announced as the Chief Ministerial candidate in the near future. This decision is bound to be welcomed as Scinida is seen as a young leader ready to take on a responsibility, a great sign for our democracy. Since Rahul Gandhi’s elevation as party President he has assumed a larger role in attacking the Union Government and its policies. The set of elections in late 2018 shall be his first real test in consolidating the anger against government policies into fruitful results for the party. Also Read - 4 years of Modi government: What middle class has gained or lost? However, the extent of his involvement is open to speculation due to the conflict between success in elections and Gandhi’s projection as Modi’s direct rival. Although Rahul’s absence was not the only function of the Congress victory in Punjab last year, more showtime to Capt. Amarinder Singh was at the expense of the Congress central leadership. At the same time, with these elections being seen as a run-up to the 2019 General Election, the party would also want to provide Rahul with opportunities to showcase his leadership abilities. Though not necessarily a trade-off, the Congress would want to look at all the possibilities before determining the composition of central and regional leadership involvement. As seen in Gujarat, the Congress has the ability to consolidate all issues of consequence and thereby force the narrative in the campaign, rather than sporadically questioning the government of the time, without a well thought- of plan. With several issues cropping up over a significant period of time, and of a varied nature, a good strategy and targeting of voters should do the trick for Congress. In an almost Machiavellian sense, the Modi-Shah duo has never shied of doing what is absolutely legal but may seem morally outrageous. With mentioning the possibility of simultaneous elections to the Lok Sabha and all the State Assemblies in a spate of interviews recently, the Prime Minister, backed by a NITI Aayog Discussion Paper has set political circles abuzz with ramifications of such an action. With Rajasthan, Chattisgarh and Karnataka also going to polls on a similar timeline as Madhya Pradesh, there is also chatter about the General Elections being pulled back a year to be held parallel with these assembly elections. Besides, as seen in several State Assembly elections ater May 2014, barring Bihar, Delhi and Punjab, the charisma of Prime Minister Modi in his role as the star campaigner is unparalleled. The regional BJP leadership must be hoping that Modi might be able to work his magic to save them from a potential disaster. 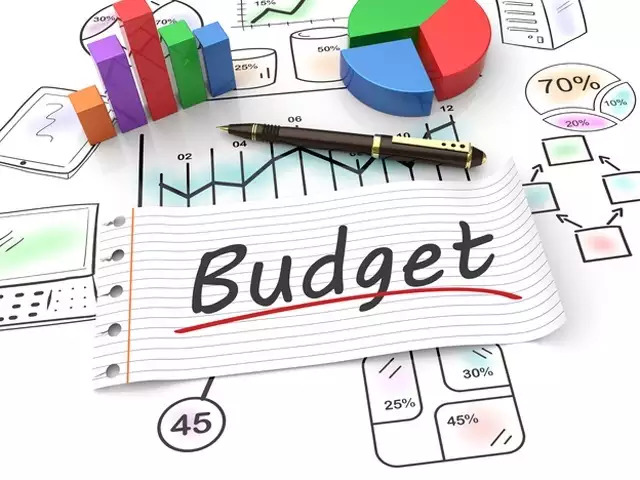 What the Union budget can bring to the table in Madhya Pradesh along with the other states going to polls, is also an aspect that is yet to unfold. The recently concluded elections to the local body elections in Madhya Pradesh resulted in an even split for the BJP and Congress in terms of local bodies captured, but it is being considered to be BJP’s loss due to the extensive campaigning by Shivraj Singh Chauhan himself. Although local polls can never be said to be a good measure of a larger public sentiment, the Congress believes that this is the status quo across the state. The run-up to the Assembly elections also sees by-elections to the Vidhan Sabha seats of Mungaoli and Kolaras take place on February 24. Both seats were held by Congress MLAs before both passed away late last year. 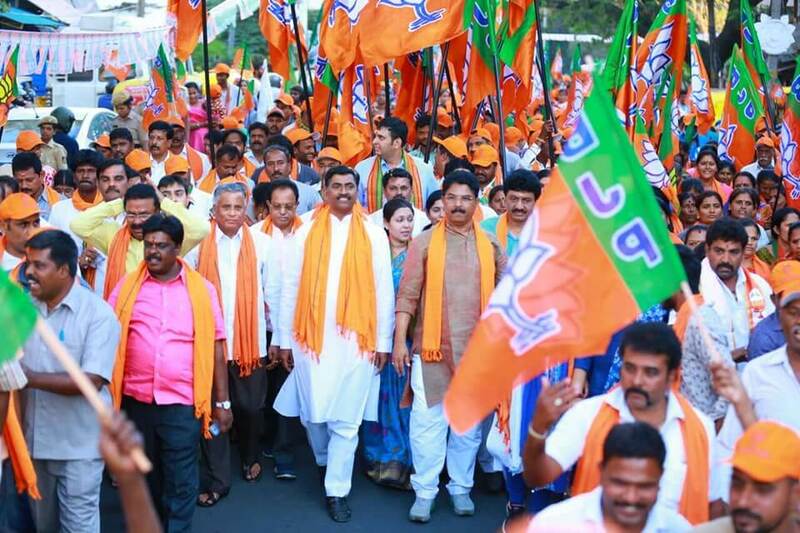 With a strong factor of anti-incumbency, a strong and unified regional leadership, on occasion backed by the party high command, the party should be able to utilize the varied issues faced by the public to strengthen their base in the state. Although a simultaneous election may harm the chances of the Congress, it seems to be confident of the severe unhappiness of the people translating into a victory. The BJP will be otherwise occupied with focus on reclaiming Karnataka, continuing its good run in Chhattisgarh and saving Rajasthan, while hoping to invoke Prime Minister Modi’s charisma to revive their campaign in Madhya Pradesh as well. If significant roles are given to regional leaders, Jyotiraditya Scindia announced as the CM candidate and the campaign is started quite early, it would put Congress in a strong position to win the Madhya Pradesh Assembly elections this time around. Next articleCan BJP win the Madhya Pradesh assembly elections 2018?